Welcome to the showdown of the century at the Cradle of Aviation. 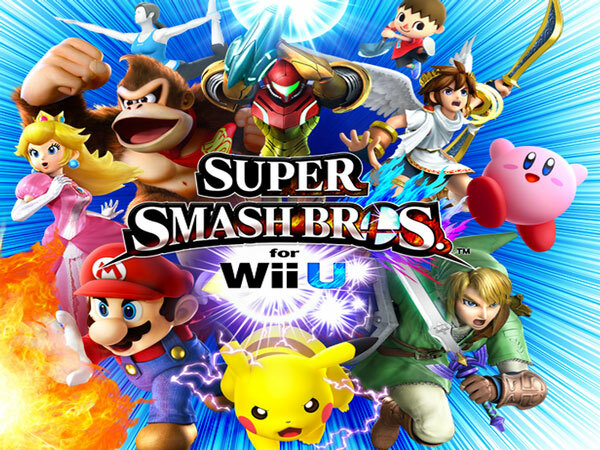 Test your skills against other combatants at Long Island's premiere Smash Bros 4 tournament. This is Fight or flight; this is your time to shine. Now show us what you got! All admissions and registrants have access to the museum's special retro video game exhibit: From the Arcade to the Living Room.